The weather is hot hot hot in New York right now and I'm constantly daydreaming about dips in the ocean to cool off. 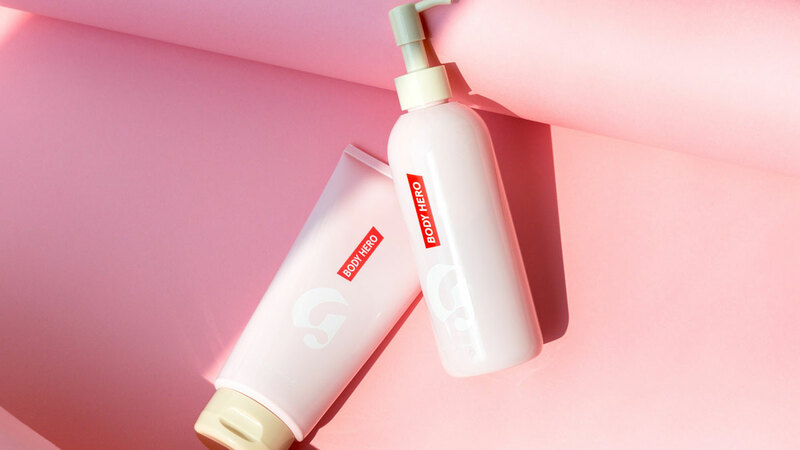 Since I can't spend everyday at the beach I look to beauty products to take me away. 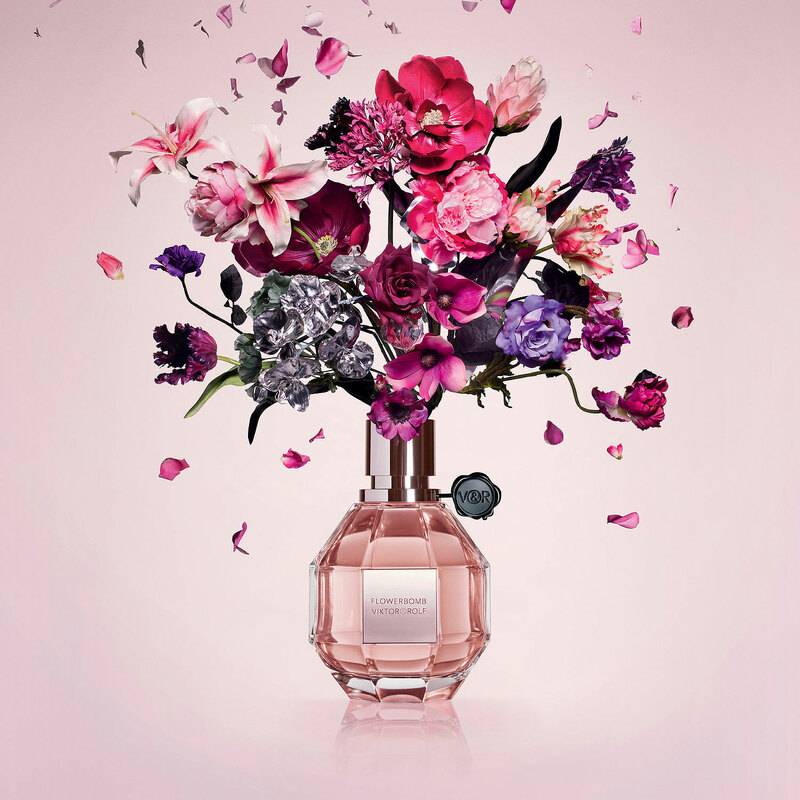 That's where Deborah Lippman comes in. 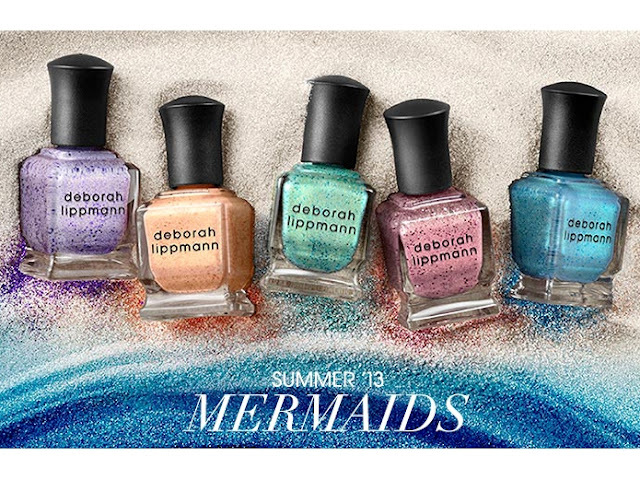 Her recent Mermaids collection is just what I need to remind me of beautiful, sunny days. The collection feature 5 shades - Mermaid's Eyes, Million Dollar Mermaid, Do the Mermaid, Mermaid's Kiss and Mermaid's Dream. 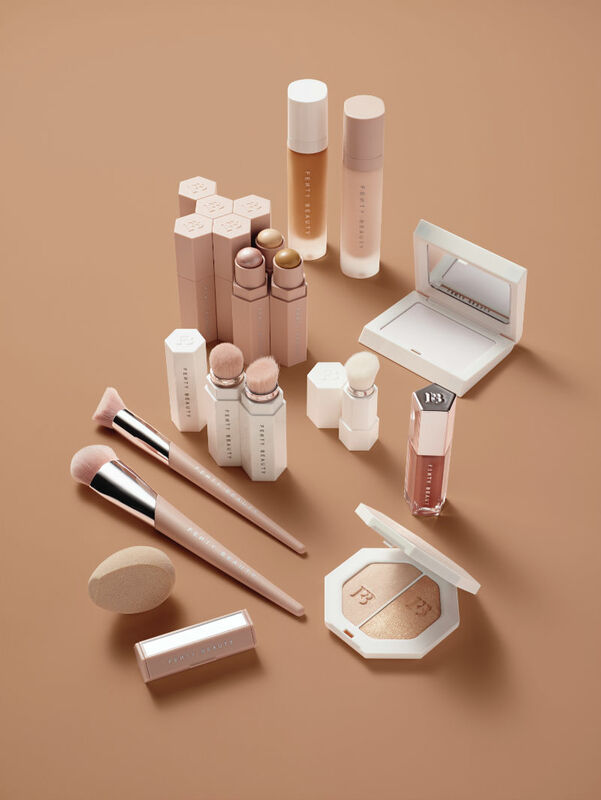 Deborah elaborated on her inspiration for the collection stating, "I created these shades by listening to what customers wanted – more Mermaid’s Dream. 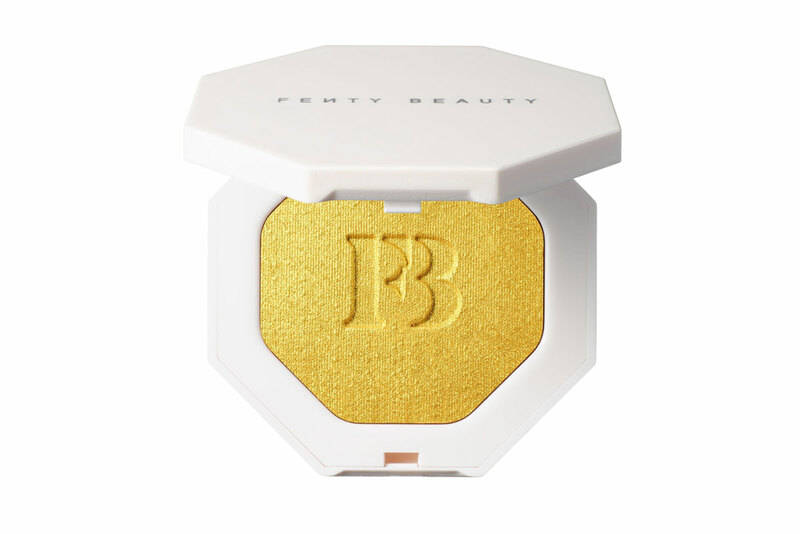 I took the beautiful glittered shimmer to another level by creating a whole family of shades reminiscent of the cult classic. Discover the same gorgeous glittering shine in any of The Mermaids." 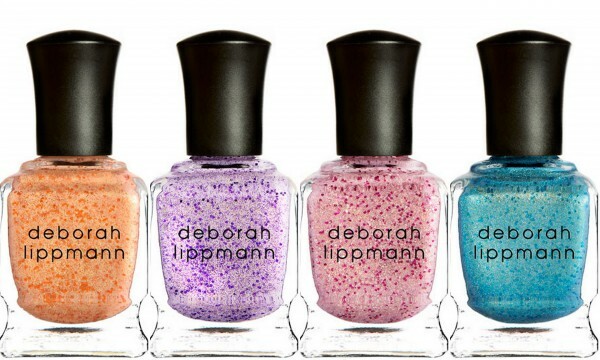 $19 each, available at www.deborahlippmann.com, Barneys New York, Bloomingdale’s, Neiman Marcus and Nordstrom.